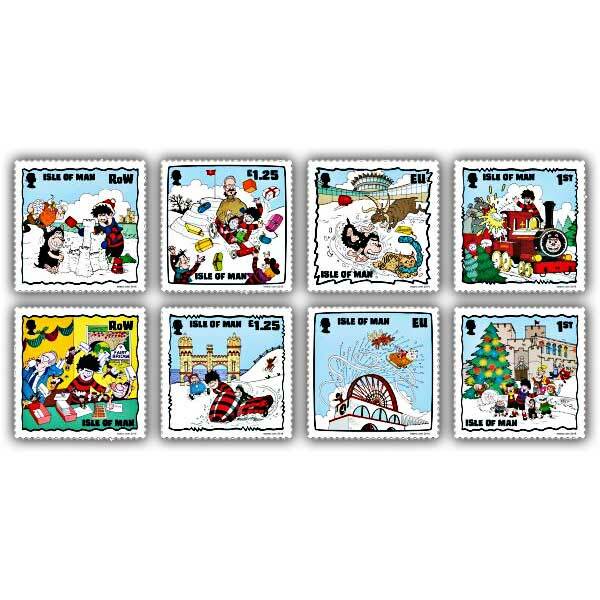 Looking for the perfect gift for the Beano fan in your life, then we have it covered! 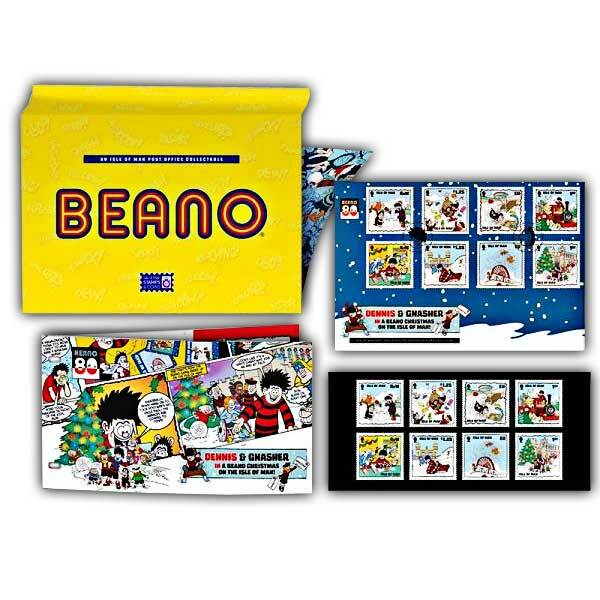 This Christmas, Beano and his gang are bringing all the fun and mischief to the Isle of Man and what better way to celebrate than with this brilliant gift pack. Included is a presentation pack and first day cover from this fantastic collection, provided as a set, creating the perfect gift.